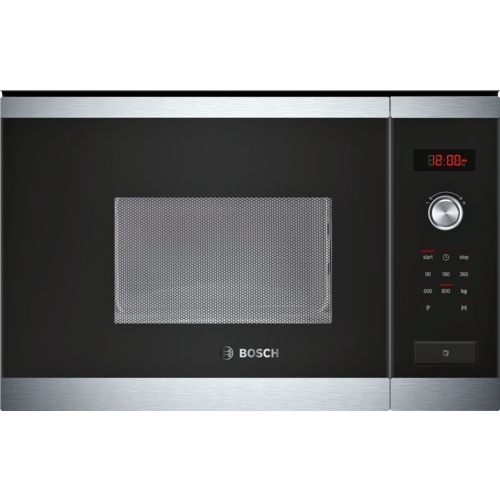 The Bosch HMT75M654B Built-in Solo Microwave allows for fast heating, defrosting and cooking with a range of auto-cook programs that won’t compromise on flavour. 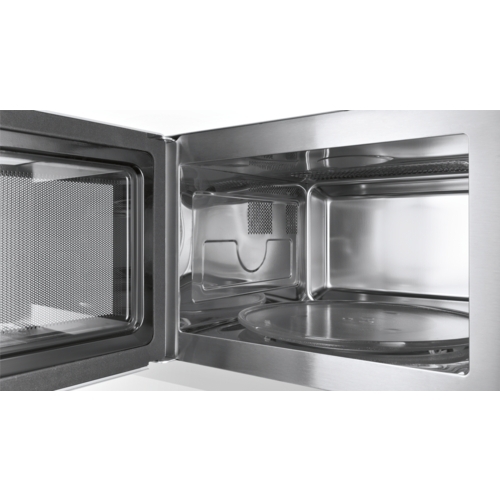 When you need to get food to the table quickly, the Bosch HMT75M654B delivers reliable, hygienic performance, whether you’re heating baby food, cooking a ready meal or defrosting frozen goods. 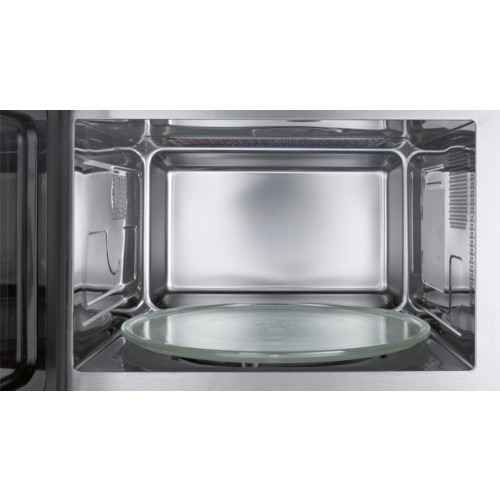 The microwave has seven pre-set automatic programs to help you cook every dish perfectly. 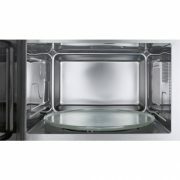 Defrost, reheat and cook without stress and hassle – just place your food in the appliance, dial in the weight and choose the appropriate program. 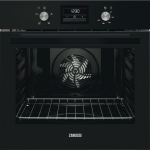 The HMT75M654B will handle the hard work, retaining all the great taste you’d expect. The Bosch HMT75M654B offers a sleek, modern frameless design that will integrate easily with your kitchen’s look. 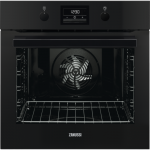 You can install it above another oven in a tall cabinet, or separately in a wall cabinet – it’s up to you. 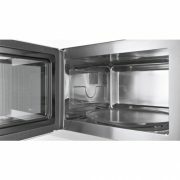 A side-opening, left-hinged door makes the microwave comfortable to operate. 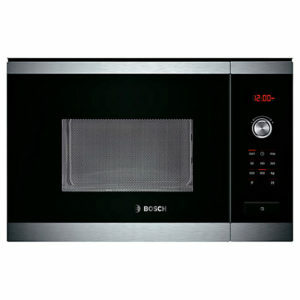 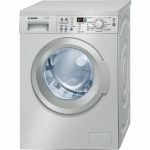 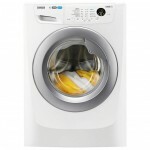 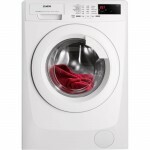 It features button and dial controls to make things intuitive and direct, so you can prepare food as quickly as you like. 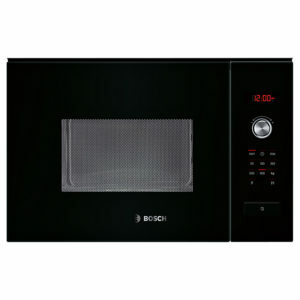 Cooking is easy with the Bosch HMT75M654B Built-in Solo Microwave.